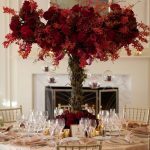 La Celebrators Specializes in Event Management and Wedding Planning. Being a former student of late Ozir Zubby, a prominent artist of Pakistan, Zoreed Raza received her creative inspiration at an early age. Zoreed Raza was born in Pakistan and initially received her education from Karachi and thereafter went to pursue her higher education in New York. After marriage Zoreed Raza moved to Germany where she notched up her resume by studying cosmetology, laser skin therapy, aroma therapy and flower arrangement. Her cultural experience and educational background as a consequence made her proficient in numerous languages: German, English and Urdu. 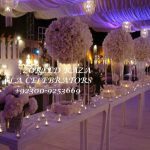 After returning to Pakistan in 1994, Zoreed Raza kept a keen eye on starting a creative business and that soon translated into La Celebrators, a wedding planning concept that provides all the necessary services under one roof. La Celebrators entered the market in 1999 after years of careful planning and since then has retained its benchmark position in the the industry. Since the launch of La Celebrators, Zoreed Raza has made numerous appearances in prominent magazine and television interviews in Pakistan for being the pioneer of her wedding planning field. 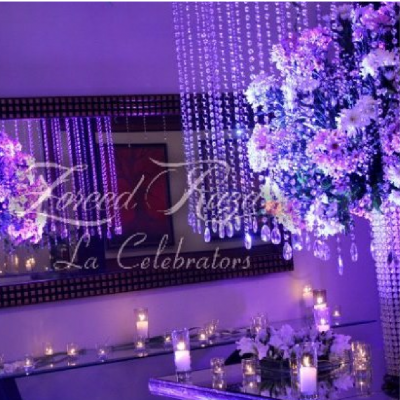 La Celebrators is an organization that specializes in event management and Wedding planning. 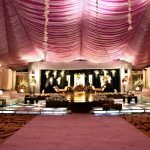 One of the pioneers of the Wedding Planning concept in Karachi, La celebrators under Zoreed Raza, ensures both, success and perfection when it comes to the complex handling of the minute details surrounding events & weddings. La celebrators business model lays strong emphases on two aspects: Customer satisfaction and diversification. The former encompasses round the clock customer support and advisory services ensuring that the customer is kept well informed along the way and is satisfied with the product. The latter, diversification, ensures that the services Zoreed Raza provides are ample in variety suiting the diversified needs of the customer. 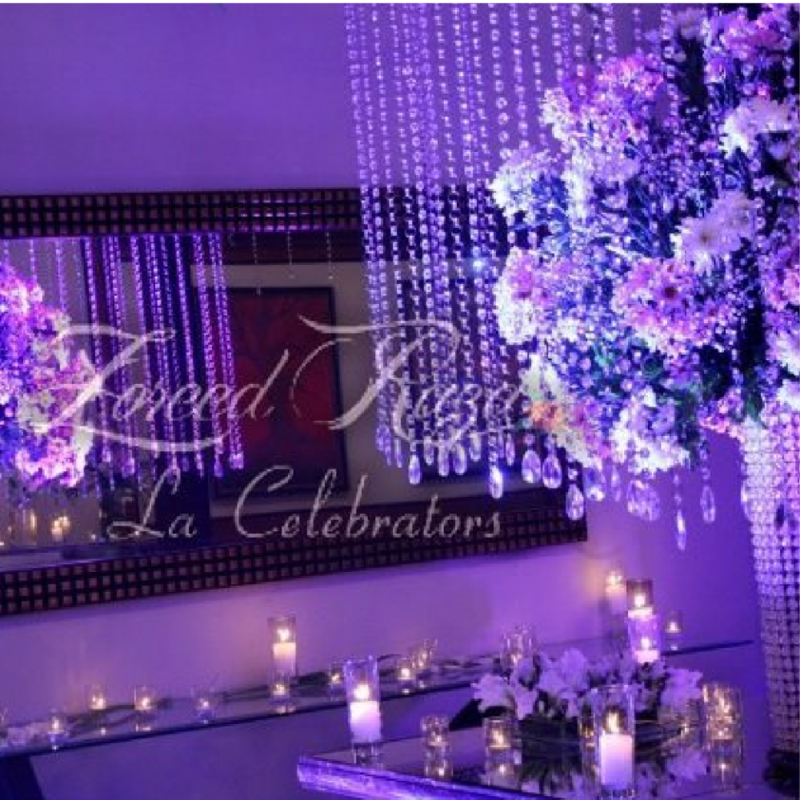 La Celebrators is an organization that continues to pursue perfection in its field and with that philosophy guarantees its clients a service that will fall noting short of its expectations.